Baiting Tools There are 36 products. 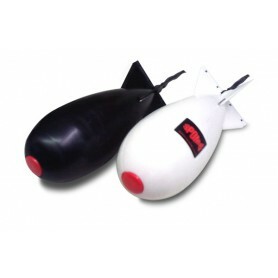 The Spomb is an innovative bait dispenser, made in England, and was developed with great aerodynamics to be cast long distances. It can be used for most bait: no need to mix, no bait spill and opens instantly on hitting the water and a fast aquaplane retrieve. 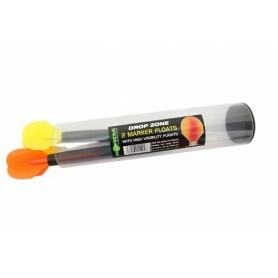 Korda KrushaThe Korda Krusher is a brilliant new item that takes the hard work out of chopping your pellets and particles up to use in spod and stick mixes. 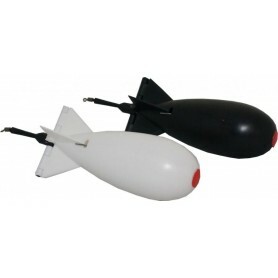 The new mini Spomb has the same features. 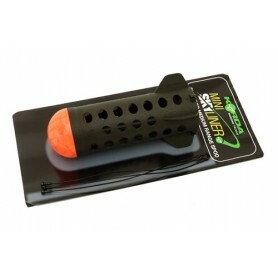 It will be great for coarse fishing and topping up baited areas with minimum disturbance. 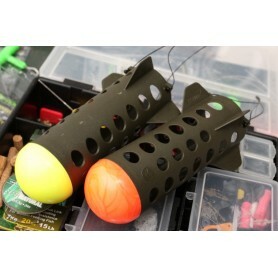 Due to the smaller diameter, the mini Spomb complies with various fishing competition rules, worldwide, where baiting products cannot exceed 50mm in diameter. Power grip handle, long life elastic, multi pouch. 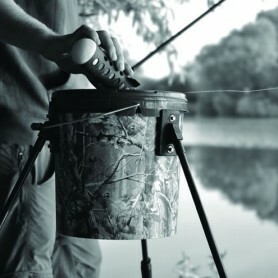 Drennan Feeder Pult is ideal for loose feeding maggots casters and hemp at short distances. 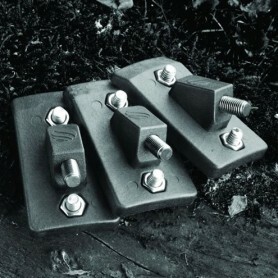 The catapult features a small pouch.